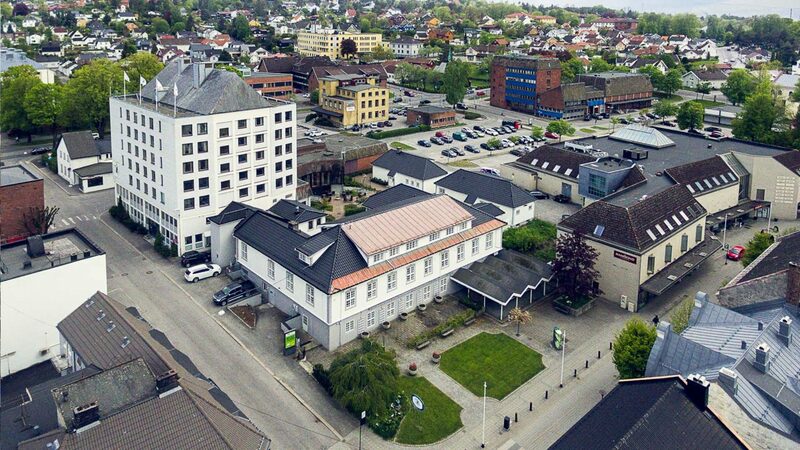 Hotell Vic is right in the centre of Porsgrunn, with short walking distances to the town’s restaurants, shops, the porcelain factory “Porsgrund Porselæns Fabrik”, the culture house “Ælvespeilet”, cinema, train station, the main bus stop and shopping center. 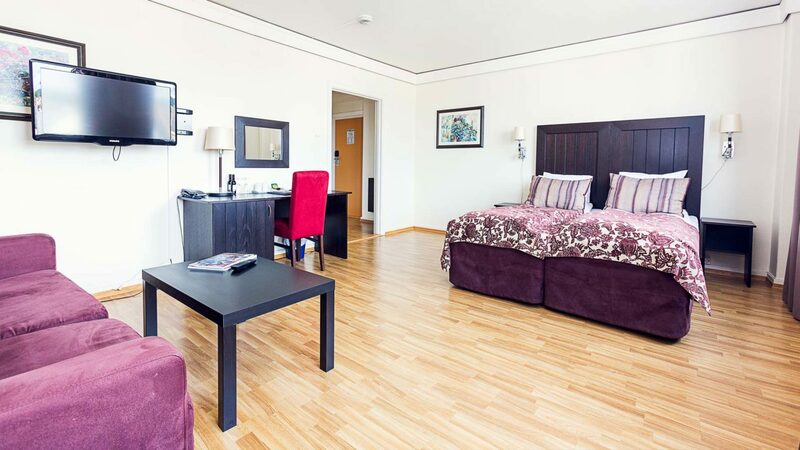 Staying here means you have less than a 5 minutes drive to Herøya Industrial Park. And we are also centrally located for activities all over the Grenland area. We have guest parking free of charge. Get your parking ticket at the front desk at check-in. There is also a big public parking right next to the hotel. NOK 20,- per hour (the first two hours for free, with valid paring ticket). 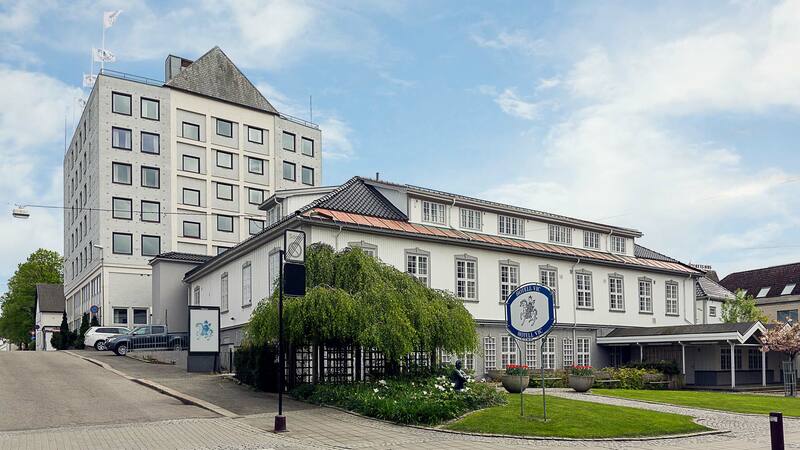 The history of the hotel goes back to year 1825, when consul J.S. Gasmann rebuilt his elegant recidence after a major fire. This part is still here today, together with a newer section built in year 1956. Over the years the hotel has housed cafeterias, kiosk, hair dresser, wine & liquer shop, night club, restaurant, bowling, auditorium and a concert hall. 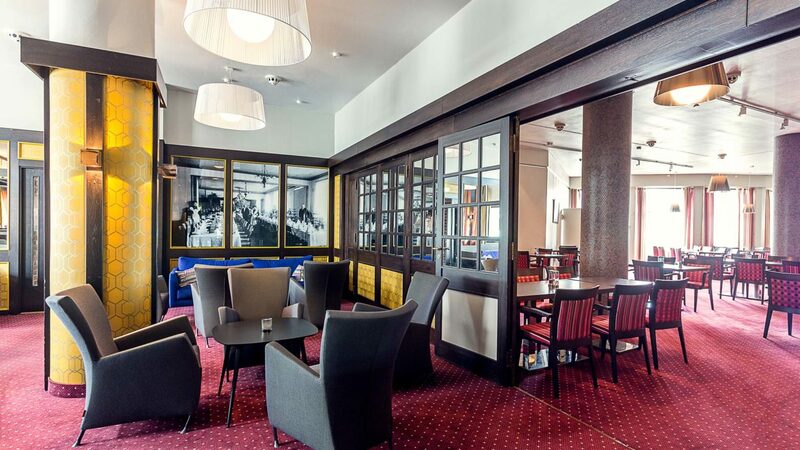 The hotel has been renovated several times and has a good standard with a sense of tradition.